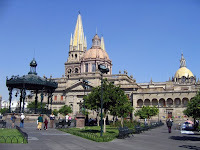 Guadalajara is located in the state of Jalisco in the center of Mexico. It is 350 miles west of Mexico City. If you would like to combine your visit to Guadalajara with some time on the beach, Puerto Vallarta is a good choice (a three and a half hours drive away). The word Guadalajara comes from the Arab word "Wadi-al-Hajara", which means "Valley of stones". 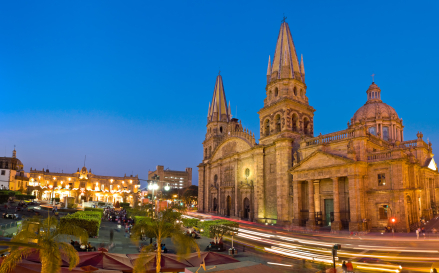 The city is named after the Spanish city of the same name, which was the hometown of conquistador Nuño Beltrán de Guzmán, who founded the Mexican city in 1531. The city was moved three times before finally settling at its present location in 1542 after the previous locations were found to be inhospitable. 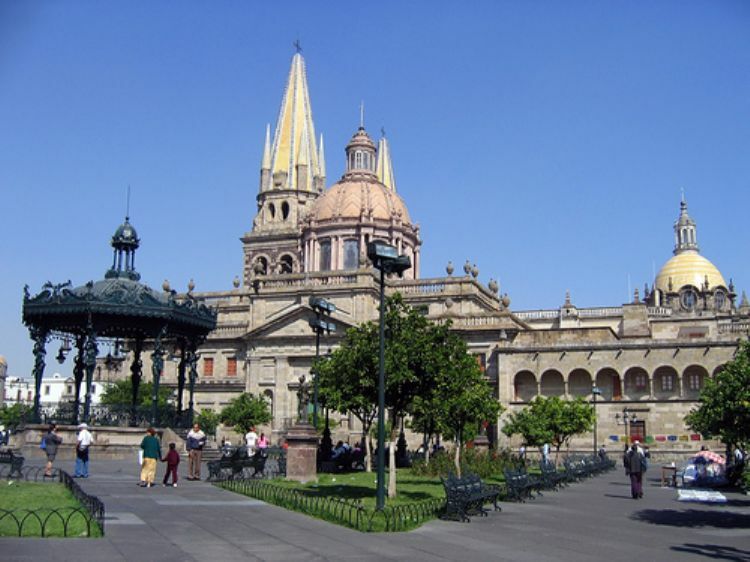 Guadalajara was named the capital of the state in 1560.